A ten-year-old girl at Bungendore has told ‘stranger’ to go away and thankfully he did. Police are investigating after a man in a black SUV approached the girl yesterday afternoon (November 28). 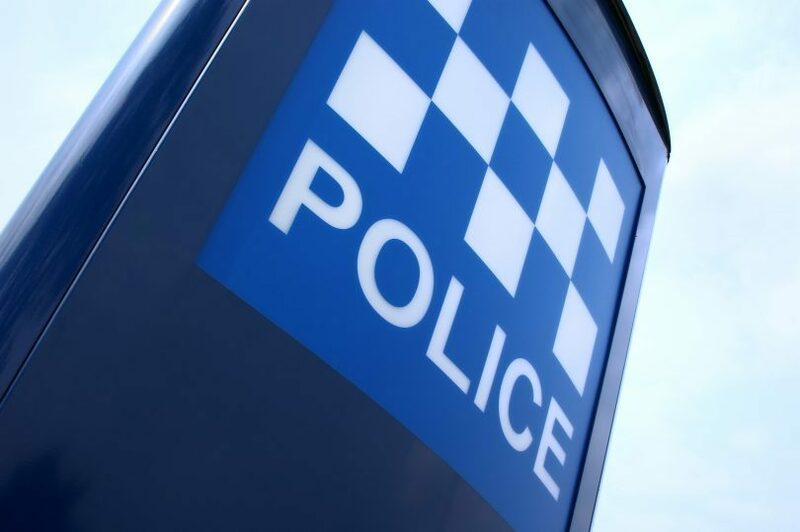 Police say, at around 4 pm, the 10-year-old girl was approached by an unknown man on Ellenden Road, Bungendore, after getting off a school bus. The girl was not physically assaulted or touched in any way. The unknown male was driving what is described as a black 8-seater SUV with a boxed shaped back. The vehicle is possibly a Mazda 4WD with black and white number plates. The man is described as being of Caucasian appearance, aged in his late 40s or early 50s, medium build with slightly curly grey/white hair, no facial hair, glasses or hat, and he was wearing a light blue singlet. The man drove off when the girl told him to go away. The incident is being investigated by Queanbeyan police. Anyone with information, CCTV or dash camera footage of such a car in the areas around Ellenden Road, Finch Road, Trucking Yard Lane, and Foster Street, Bungendore, around the time of the incident should contact Crime Stoppers on 1800 333 000.